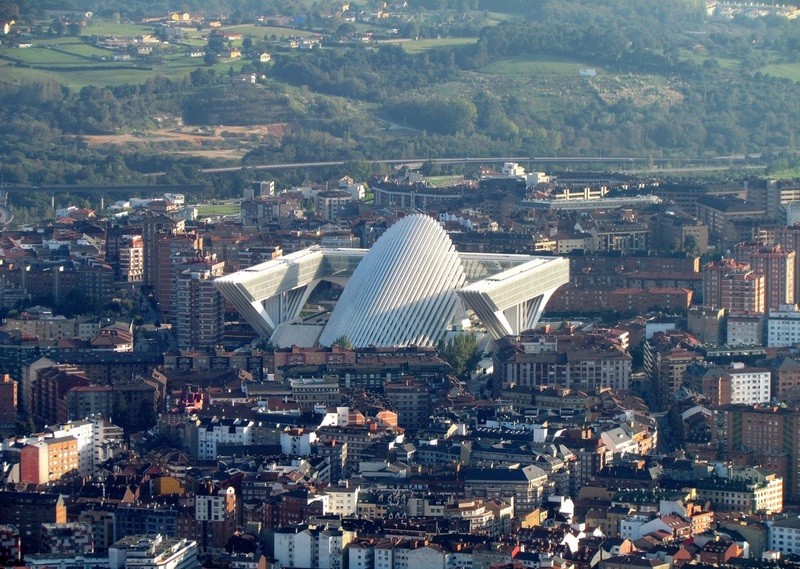 Oviedo is located in the North of Spain in between two rivers and just 20 kilometers landward from the Bay of Biscay. It’s an old city, shown by its rich history in architecture with some buildings remaining from medieval times and a beautiful cathedral. The city is a great cultural and commercial centre, with various museums, theaters and a university. It forms a great living area, with beautiful parks and large squares alternating little meandering streets. Due to the crisis, a lot of houses in Oviedo are repossessed by banks. These villa’s and apartments are now in forced sale. This gives you the opportunity to buy your perfect home in Spain for a very profitable and affordable price. Here you find an overview of all bargains in Oviedo.